PSN physicians have a strong believe in improving health outcomes all around the world. Below is a description of the projects PSN physicians are actively volunteering around the world. 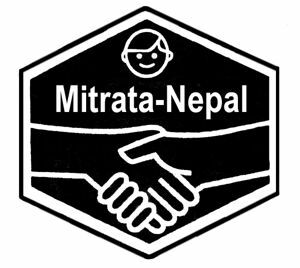 Mitrata-Nepal is a 501(C)(3) non-profit organization in the USA dedicated to helping underprivileged children in Nepal. They provide shelter, medical care and educational opportunities for children and assist them in becoming healthy, educated, economically independent Nepali citizens. Their goal is to provide our children with the opportunity to pursue happiness in life. Dr. Hoffmann is Vice President of the Board of Directors and a member of the Sponsor Committee at Mitrata-Nepal. She sponsors five children (two boarding school, two school, one university). In addition to one biologic child, she has adopted three children (from Korea, Russia, and Ukraine). Her role is to facilitate communications with sponsors and the general public. Nepal is a beautiful country with incredible need. The kids are their own best salesman. We now have 2 kids in medical school, 2 in nursing programs and one who just graduated, plus 2-3 girls who will start training in the near future. 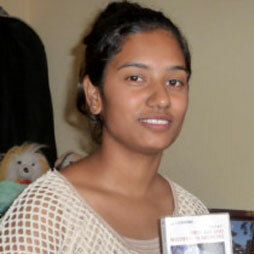 Long-time Mitrata sponsored children, Susmita and Sudan, have each entered a six-year medical school program at Chitwan Medical College. Unfortunately, Nepali colleges and the higher educational system at large do not offer the support to Nepali children that Westerners receive such as work study, federal and private student loans, grants, multiple scholarship programs, tuition reductions and assistantships. 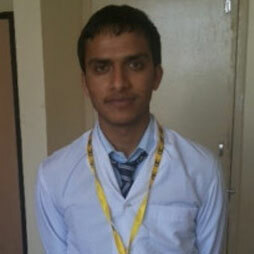 The Nepali medical colleges also require usually 40% of the entire program cost up front. It’s just another example of how 98% of the country is not able to access higher education and end their cycle of extreme poverty. We have an opportunity to help Susmita and Sudan become doctors and we need your help to raise nearly $55,000 over the next two years. 100% of donations will go directly to Susmita and Sudan.